http://THEBURGERFAKTORY.COM/ is owned by TEXAS GOURMET” LTD, which provides the service – delivery of food to an address or on-site. TEXAS GOURMET” LTD, (“us”), is a company entered in the Commercial Register at the Registry Agency. The services we provide you with require the processing of your personal data by TEXAS GOURMET” LTD as CONTROLLER, subject to the terms and requirements for the measure for personal data protection under GDPR. TEXAS GOURMET” LTD shall be responsible for the processing of your personal data. Article 6, paragraph 1, letter “c” of GDPR – the processing is necessary for compliance with a legal obligation to which http://THEBURGERFAKTORY.COM/ is subject, such as obligations for commercial accounting, etc. The data processed on this basis are: first and last name, phone number, shipping address. Article 6, paragraph 1, letter “f” of GDPR – the processing is necessary for the purposes of the legitimate interests pursued by http://THEBURGERFAKTORY.COM/, except where such interests are overridden by the interests or fundamental rights and freedoms of the data subject, which require protection of personal data, in particular where the data subject is a child. The data processed on this basis are: first and last name, e-mail and user profile. http://THEBURGERFAKTORY.COM does not provide services to people under the age of 18. In the event that RETSAURANT - receives information that it has collected personal data from a person under the age of 18, they are to be erased immediately unless the law obliges http://THEBURGERFAKTORY.COM -- to store such data. http://THEBURGERFAKTORY.COM shall process only data provided by you – our clients. This means that you are responsible not to provide data of third parties in violation of their rights to personal data protection, because http://THEBURGERFAKTORY.COM does not have access to these persons and has no practical ability to control whether the clients provide us with data of third parties with their knowledge and consent given in accordance with the legal requirements. http://THEBURGERFAKTORY.COM shall not provide your personal data to third parties without legal or contractual grounds, and it shall not distribute data to third countries and international organisations outside the EU and EEA. http://THEBURGERFAKTORY.COM has implemented a wide range of technical and organisational measures for protection of your personal data against loss or other forms of unlawful processing in accordance with Article 32 of GDPR. 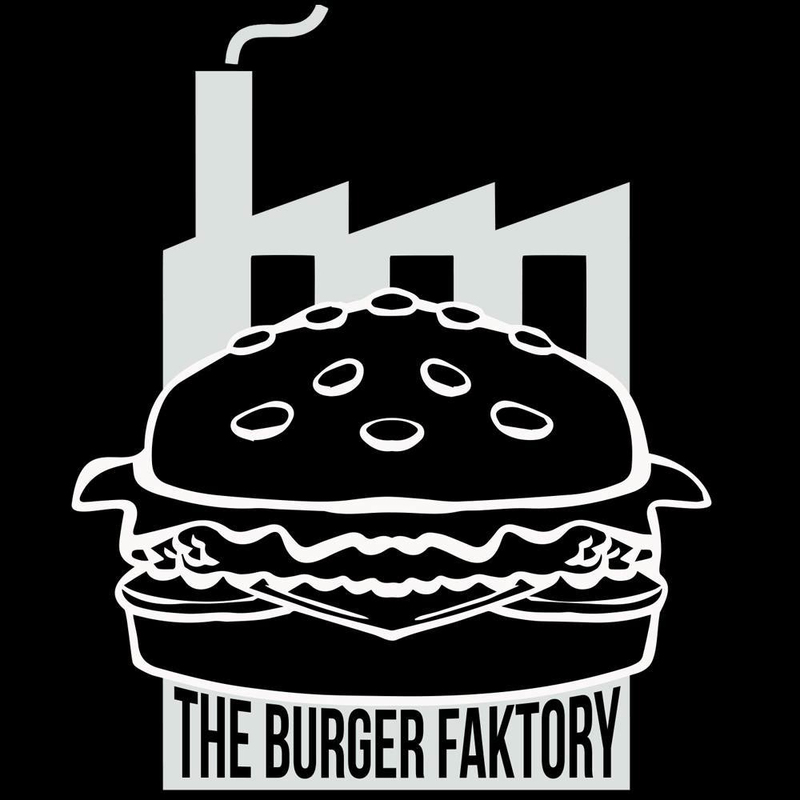 The FAST MENU web-based platform, via which http://THEBURGERFAKTORY.COM processes your orders, encrypts the information. When http://THEBURGERFAKTORY.COM/ processes your personal data by automated means on the basis of your consent or on the basis of a contract, you have the right to receive a copy of your data in a structured, commonly used and machine-readable format transmitted to you or to another party. This includes only the personal data you have provided us with. You have the right to object to the processing of your personal data on the basis of a legitimate interest of http://THEBURGERFAKTORY.COM We shall no longer process your personal data unless demonstrated that there are compelling legitimate grounds for that, which override your interests and rights, or due to legal claims. In the last hypothesis HTTP://THEBURGERFAKTORY.COM shall post a message on its website whereby the data subjects are informed in an equally effective manner. http://THEBURGERFAKTORY.COM/ Exercising the above rights shall not deprive you of the right to lodge a complaint. You may lodge a complaint with the Bulgarian supervisory authority – the Commission for Personal Data Protection. You can find more information at: www.cpdp.bg.